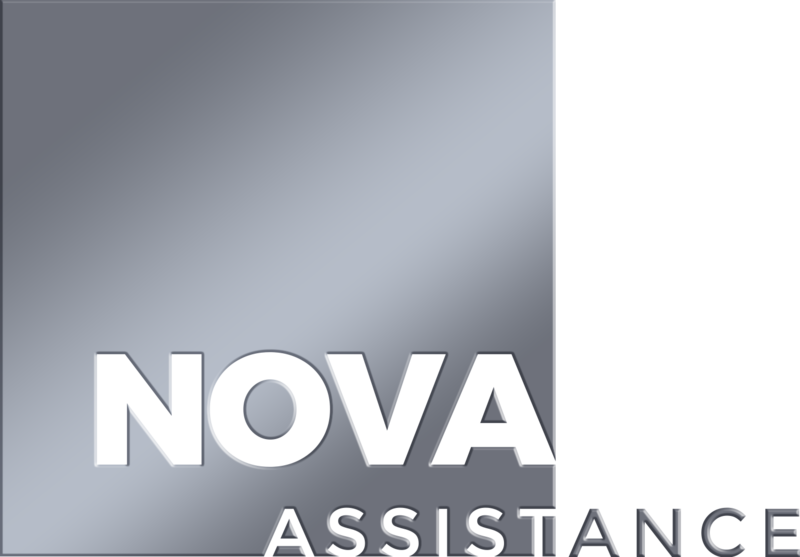 Nova Assistance is an assistant for every car enthusiast who wants to minimize expenses and save his nervs in case of problems like a car assidents. The technical assistance service will provide you with a relaxed trip, prompt technical assistance and an emergency protection. 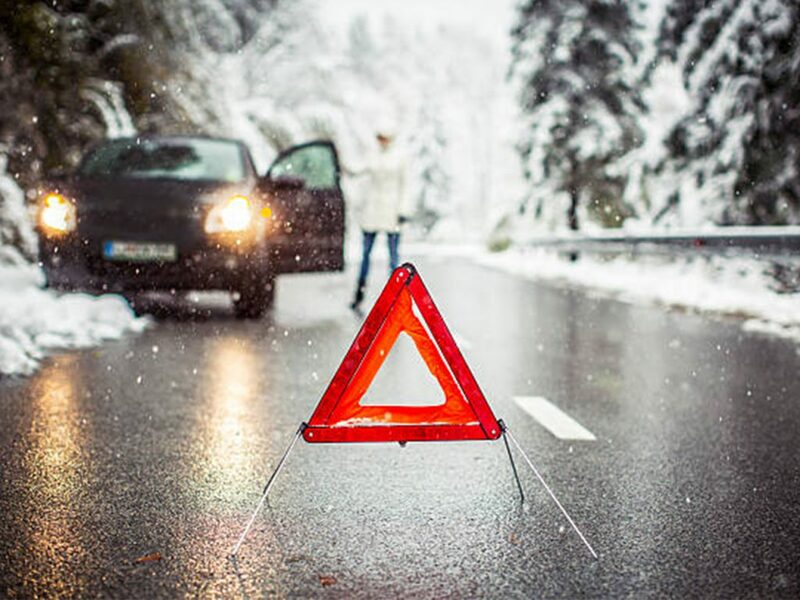 In the insured event: crash, accident or a car breakdown, technical assistance is provided by our emergency commissioner. 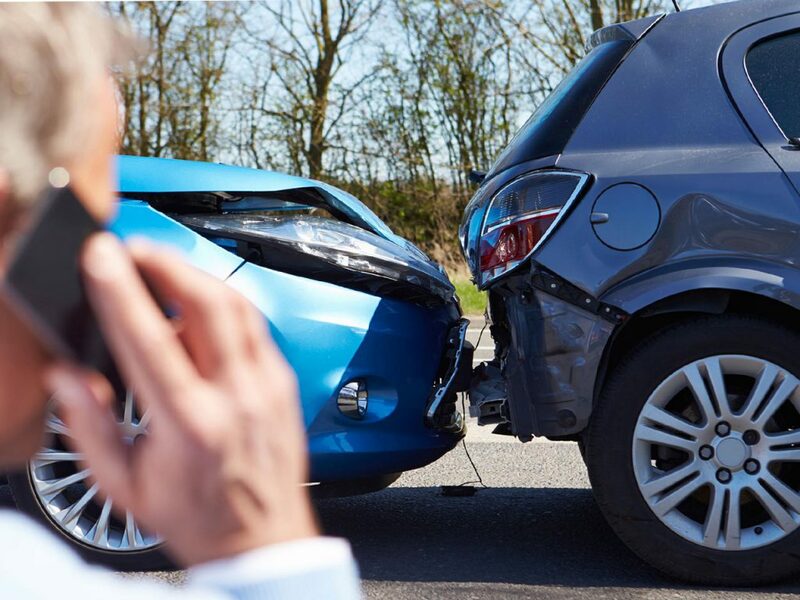 He supervises the case from the time of the appeal to the moment of insurance compensation. The emergency commissioner analyzes the situation, relying on photographs of injuries sent by the client and conducts the primary consultation of the client by phone, adjusting his actions from the moment he/she contacted the police. 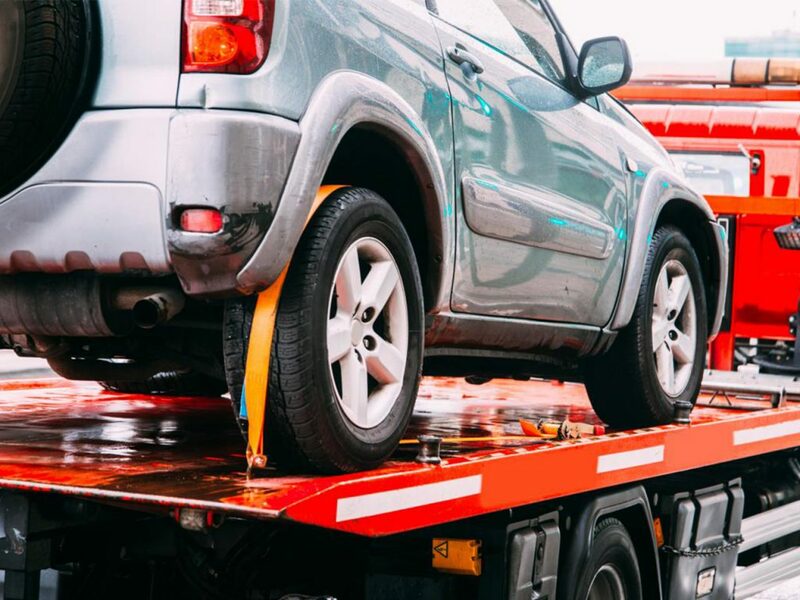 We are urgently organizing a tow truck and transportation to an authorized dealer or repair contractor. Emergency commissioner conducts evacuation of any complexity, from a mini-Cooper to a large truck. The next day, we registrate the event, following the terms of the contract. Then we make examination and inspection of the car by legal entities which decide on the payment of the case. The official dealer detect the defect, after which the invoice for payment is announced. The invoice indicates the cost of all the necessary spare parts including the work. 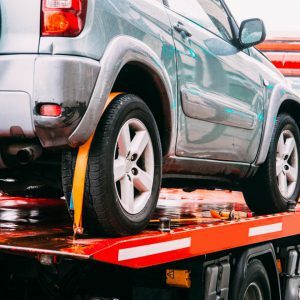 Analysis of the case, adjustment of payments and delivery of spare parts, as well as the monitoring of repair work, is performed by the emergency commissioner. 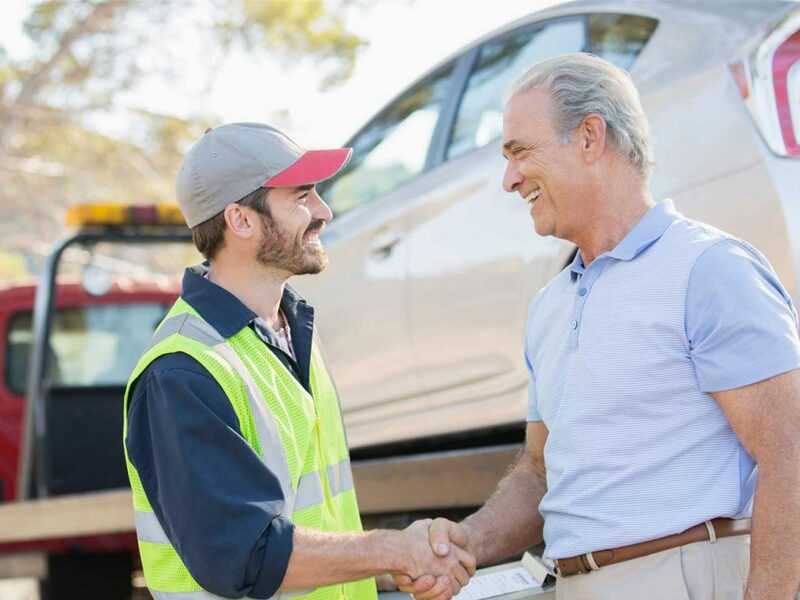 You entrust him car care from the beginning to the end, namely, the moment you get your car back as good as new. 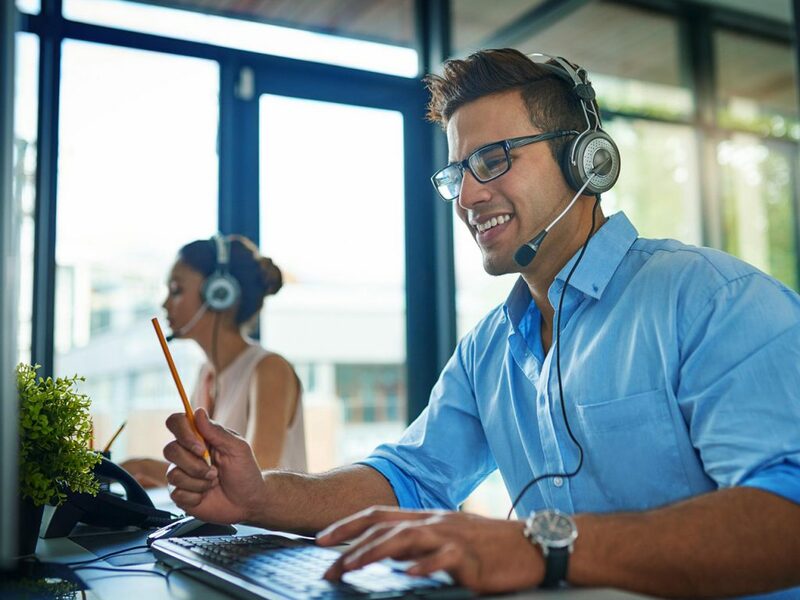 An established network of suppliers and service providers allows us to provide technical assistance in the shortest possible time at no extra cost. Our commissioner not only carries out proper repair, but also determines what needs to be put in order. 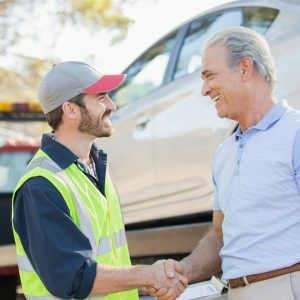 Car repair service centers do not always see the range of problems correctly. An average mechanic can trim a part of a bent arch, but he will never notice that the wheel needs to be completely replaced. But the emergency commissioner will notice this defect and save your car from further problems by simply replacing the rim. The complex knowledge of the problem helps him to make such decisions. 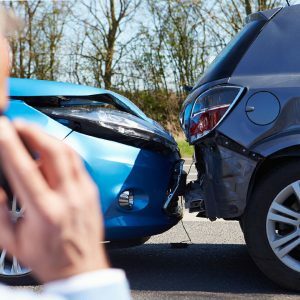 He knows where the accident happened, the area and the strength of the impact, the technical condition of the car at the moment of assident and other parameters. Our specialist knows how to carry out repairs so that the machine will please you for many years. Our service contact center operates 24/7, which allows us to assist drivers even at night. 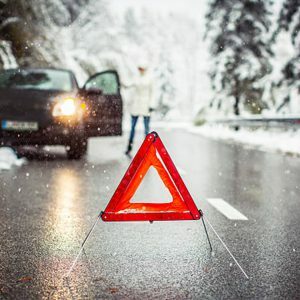 Our insured can be sure that even with a minor car breakdown somewhere on the highway they will not have to wait for the dawn to get help. All they have to do is to call the hotline indicated on the insurance voucher – and wait for help.